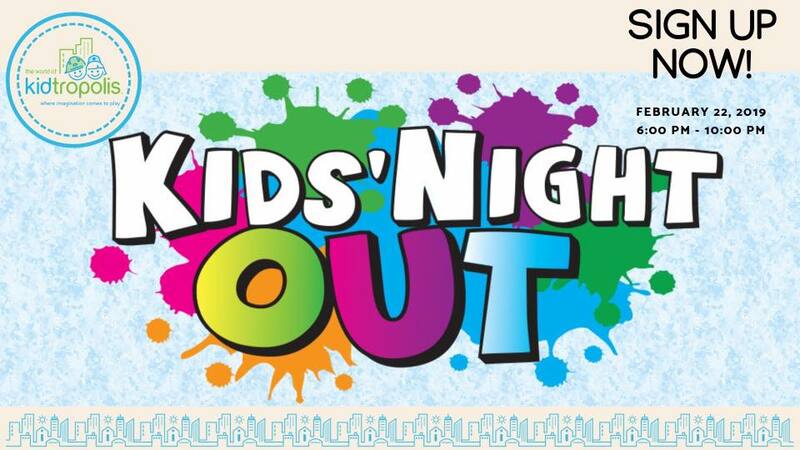 RAM is proud to collaborate with the World of Kidtropolis to bring you RAM Family and Friends Kids Night Out! Leave your kids to play while you have some adult time! For more event details and tickets purchase, please go to purchase tickets. Don’t wait too long. Limited tickets available!! Once you purchase the ticket(s), we’ll be in touch via email for the waiver form to complete your registration. This entry was posted in Fundraising, Notices and Events on January 17, 2019 by Faye Huang. This entry was posted in Membership on November 6, 2018 by Faye Huang. Please join us for our upcoming bi-monthly meeting for parents and caregivers. 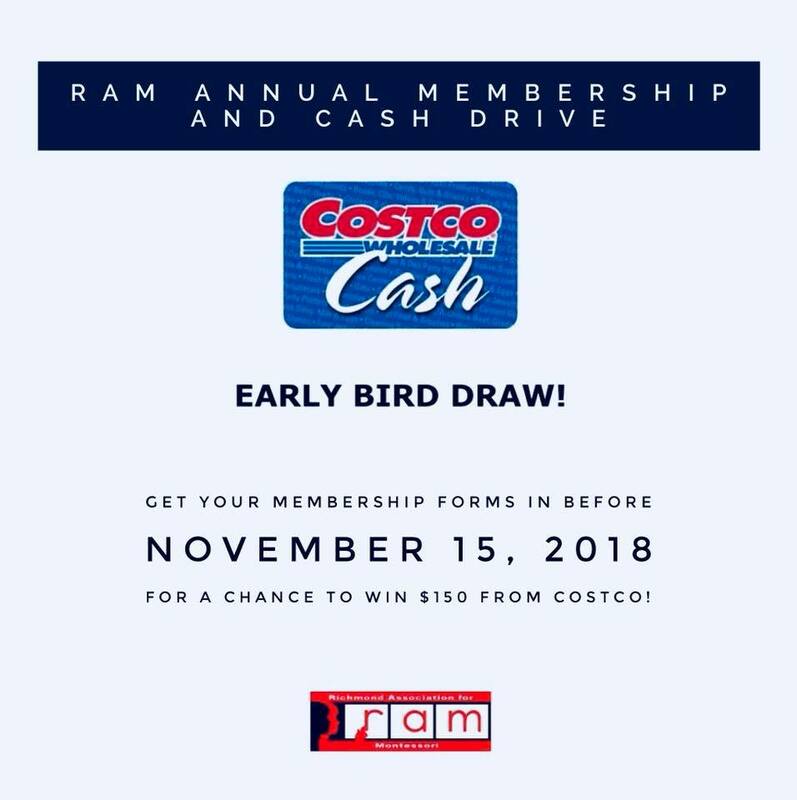 Get involved and learn about RAM! This entry was posted in Notices and Events on September 27, 2018 by Faye Huang. This entry was posted in Membership on November 10, 2016 by Faye Huang. Please join us for our bi-monthly meeting for parents and caregivers. This entry was posted in Notices and Events on September 20, 2016 by Faye Huang. First, let me say thank you on behalf of all attending teachers, today was truly a gift. 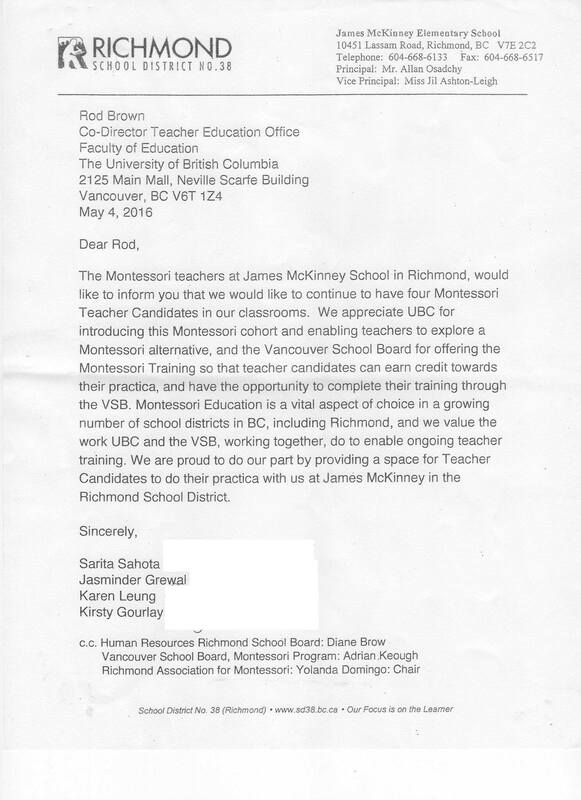 The financial support from RAM was the keystone in making this happen – without the funds to cover our classrooms and free us to meet this planning and team building would not have been possible. We opened our day with a talking circle that encouraged each teacher to share their thoughts about their history in the Montessori program, their current Montessori practice, and their hopes for the future of their practice. It was equally energizing and exhausting! We accomplished much in a short, intense period of time. Ending the day we discussed the dream of a long-range inquiry-based project which is an exciting project we’d like to undertake. We plan to start a long-range journal that would begin in kindergarten and follow kids up through grade seven. A handful of questions (that remain the same) asked and answered each year… demonstrating change over time….emotional and social growth…as an amazing snapshot of the children at each stage of their growth while they were in our classrooms. The questions can be spread throughout the school year – except the finale question will be the conclusion of each school year. At the start of each new year the journals would follow the children to their new classrooms and be ready for a fresh entry. What is your place in the world? What are you doing now that makes you happy? What advice would you like to give to your older self – your younger self? This entry was posted in Blog on June 24, 2016 by Faye Huang. This entry was posted in Blog on May 26, 2016 by Faye Huang. 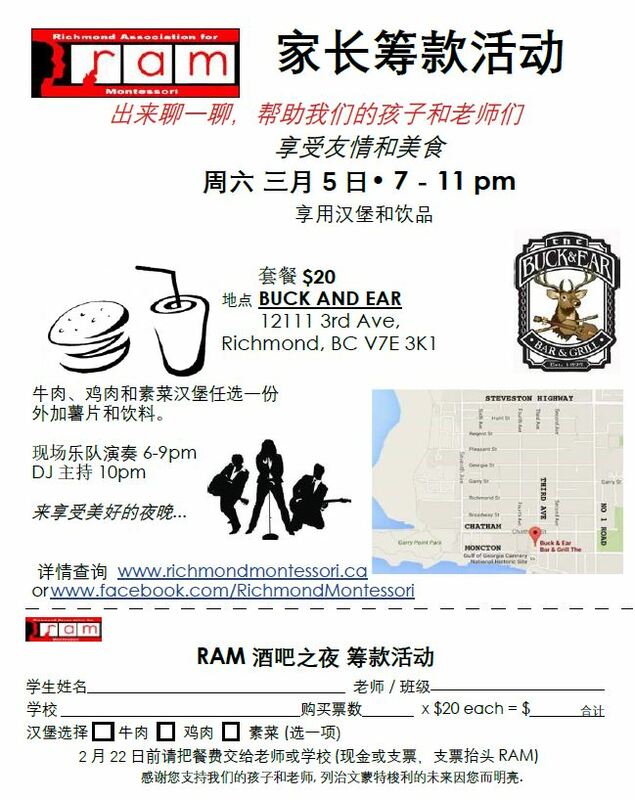 You are invited to join us at our Annual General Meeting on Thursday May 26th, 7p.m. at James McKinney Elementary School. RAM needs your help! 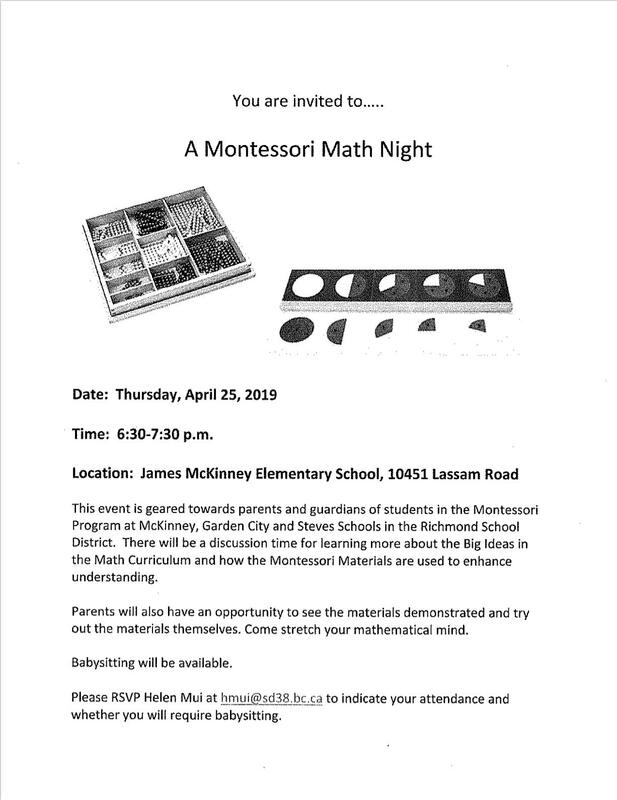 Without parents who volunteer their time RAM cannot actively support the continuation of the Montessori program for our children. 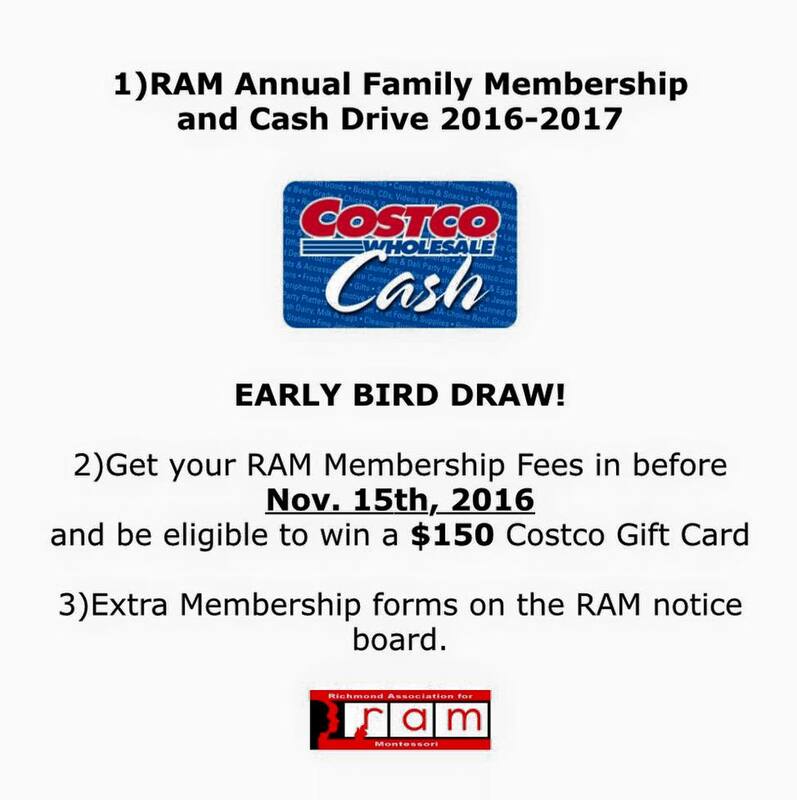 Becoming active in RAM is an important way to become involved in your child’s education. It directly helps your children’s education and keeps you informed about school issues, programs and events, and Montessori in the public education system. As children get older and families move on, a number of Executive positions will be vacant for next year. Without a full executive, including a Chair (or co-chairs), and others, RAM cannot function. We have the ability to support new executive members by partnering with current and former Executive members, but we need your help! As parents, we are all busy, but we all want the best for our children. Without your help, your children’s Montessori program will suffer. 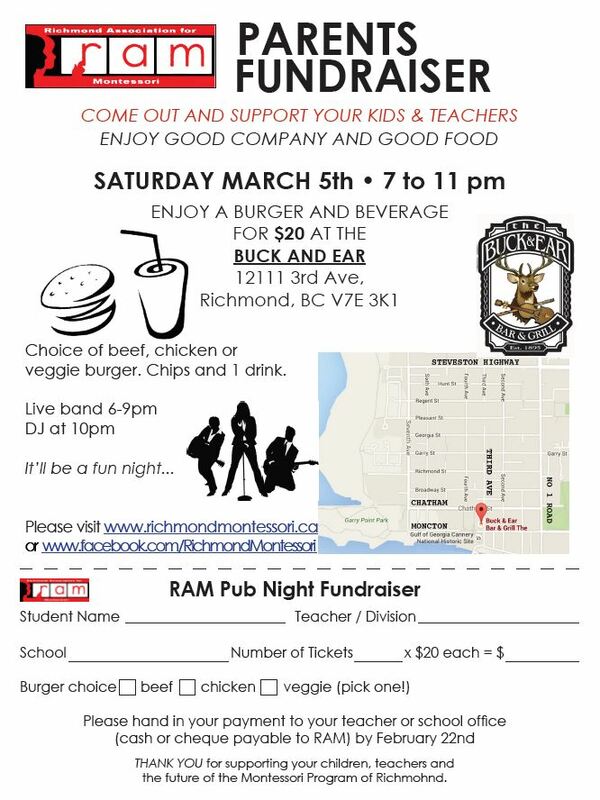 To volunteer or nominate another individual, please complete this form and return it to the school office by May 7, 2016 or bring it with you to the RAM Annual General Meeting. Election of Executive Committee positions will take place at the RAM Annual General Meeting on Thursday, May 26, 2016 at 7:00 PM at James McKinney Elementary School. This entry was posted in Notices and Events on May 10, 2016 by Faye Huang. This entry was posted in Fundraising on February 4, 2016 by Faye Huang.